Not to rush you or anything, but we're making an awesome deal available for one day and one day only. 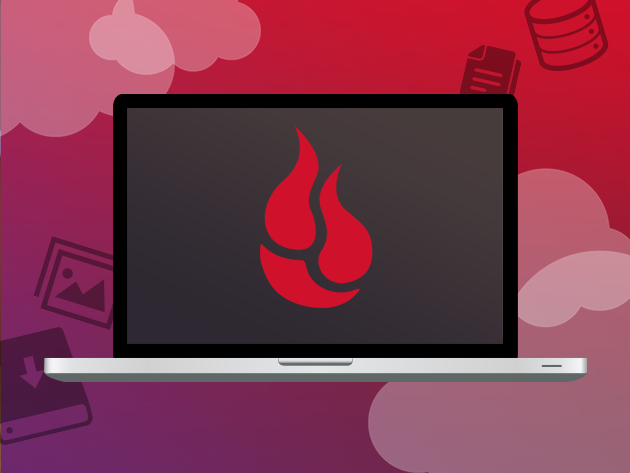 Okay, you can rush-we're offering a year-long subscription to unlimited cloud backup from Backblaze for just $24.99, a savings of 50%. Don't miss your chance to grab the most effortless, foolproof backup solution out there. Backblaze automatically and continuously backs up your files, photos, videos, and music (even from external drives), so you never have to worry in the event of a crash. Lose your laptop with your entire life on it? Backblaze will help you locate and recover it. You'll even be able to recover any deleted files for 30 days. Don't waste any more time...grab a one-year subscription to Backblaze for $24.99 before it's gone!